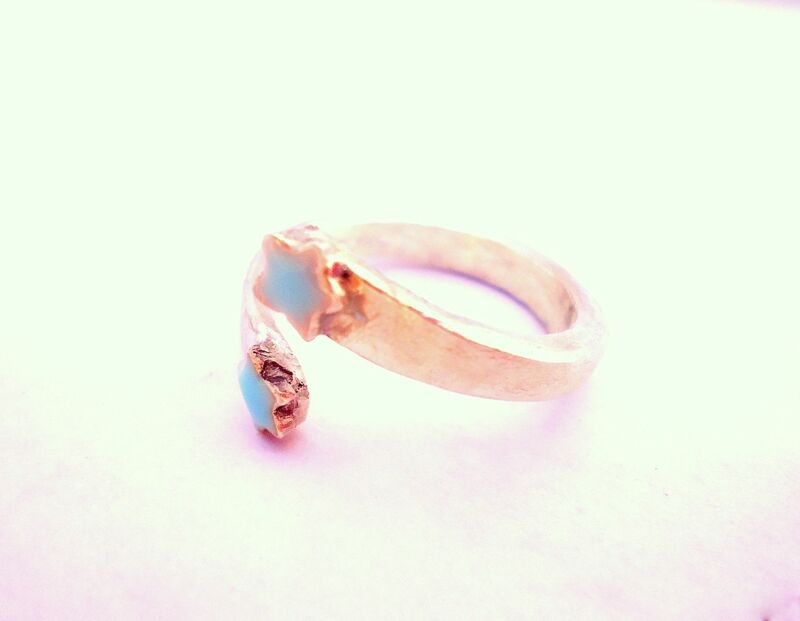 This client wanted a replica of a ring in a photo, but in silver rather than gold. 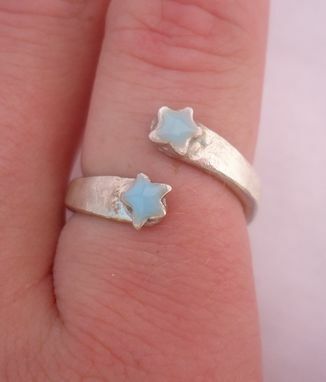 I made this ring in a 7 3/4 US size out of sterling silver. I used enamel to create the blue color on the stars. I liked this ring so much I wanted to keep it!